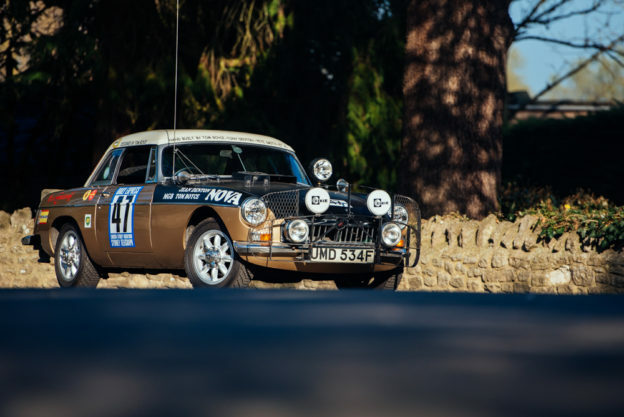 MG Motor UK has announced record new car registrations as the iconic British brand continues to go from strength-to-strength in the UK market. 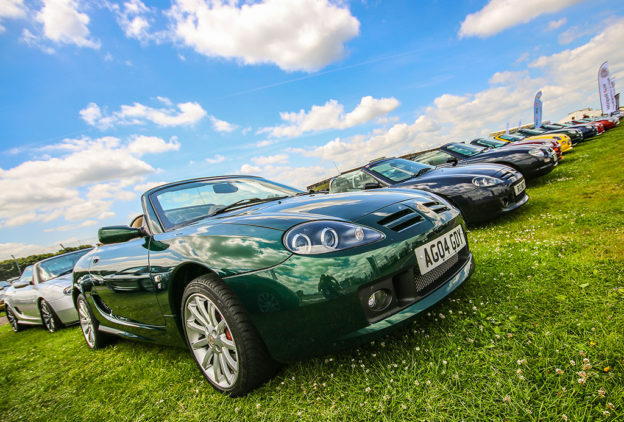 The July sales results, taken from the latest SMMT market report, show that MG has achieved an impressive 5,099 new car registrations so far in 2018, over 600 cars more than it achieved in the whole of 2017. This significant increase in new car registrations amounts to an increase of 122% compared with the same period in 2017. 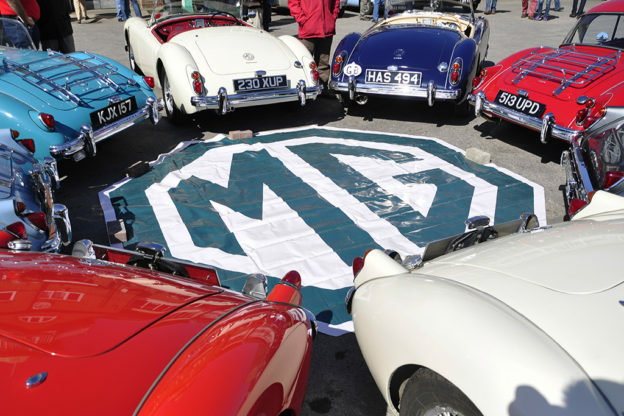 In July alone MG managed to grow its monthly volume by an incredible 166%, achieving 813 registrations in July 2018 compared to 305 in July 2017. 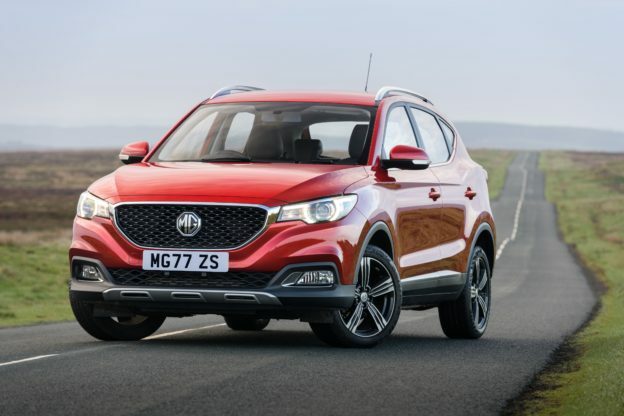 The tremendous sales performance for MG is bucking the trend in a market that is down 5.5% year-to-date, with the brand also reporting that it has achieved 0.5% market share in a month for only the second time. 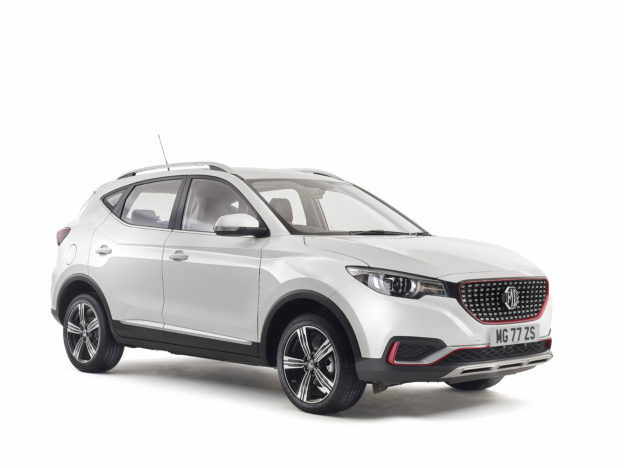 MG will be launching an updated version of the MG3 in September, featuring the new face of MG and a completely revised interior. 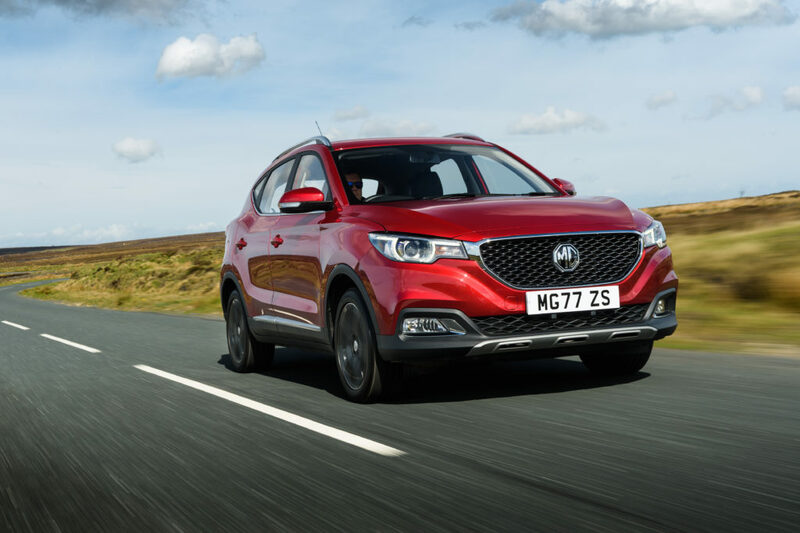 MG Motor UK has already beaten 2017’s new car annual registrations volume, reaching over 4,441 registrations by the 4th July and remaining on course to double its sales volumes in 2018.